Once again PTO is proud to sponsor the “Giving Tree” for our holiday project. This is an organization started many years ago that provides gifts to needy children in the Three Rivers area. If your family would like to participate in the Giving Tree this year, we are using an online sign-up. Please sign up using SignUpGenius no later than Wednesday, November 7th. After this date, PTO will not be able to assign you an ornament. 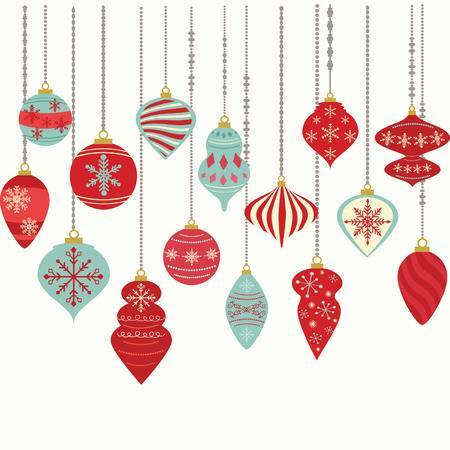 Ornaments will come home through school by November 15th; please contact your child’s homeroom teacher if you have not received the ornament by November 15th. Each child receiving gifts from the Giving Tree will receive at least two gifts; one gift that is considered a need (usually clothing) and one gift that is considered a want (usually a toy or gift card). We are unable to give you a specific request (toy or clothing). The ornament will specify if you will be shopping for a boy or girl, their age and size. Some have suggestions on the back. Your family will buy an item suitable for the size and age listed on the ornament. You have the option to choose to buy more than one gift. If you mark 2 Ornaments on the SignUpGenius, you will receive a toy and clothing request for the same child. If you choose 4 Ornaments-Family, you will receive a toy and clothing request for 2 children from the same family, a total of 4 gifts. This year we will be offering 2 drop off times to Crossroads Community Church on Thursday, November 29th, between 7:30–9 AM and between 6-8 PM. This is the preferred method, but if you cannot make one of those times your child may still bring their gift(s) to school. Please tape the ornament on the outside of the package (this is very important), and we will see that it gets delivered. If you don’t have time to shop and would like to help, you can send in cash or check made out to “Three Rivers Elementary PTO” and someone will do the shopping for you. Put the money in an envelope, label the outside “PTO Giving Tree c/o Carrie Dreyer” and have it sent to the school office. Thanks for your interest in this awesome organization.